Return of the Tentacle – OUT NOW!!! It's finally here!! 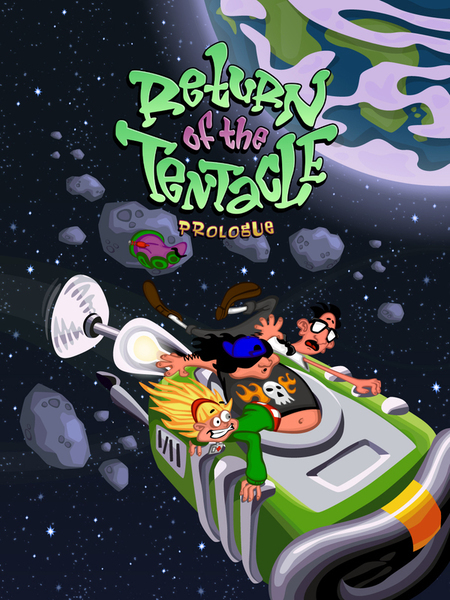 "Return of the Tentacle" – the fan-made sequel to "Day of the Tentacle". It's been in the works for many years! 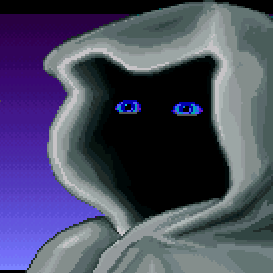 A highly professional, meticulously created and incredibly polished point & click adventure. Free to download from itch.io, with a template that lets you print your own big box, with the official soundtrack (by David Schornstheim, who re-worked the music of the original and enhanced, embellished, expanded it and turned it into something completely new and terrific)! The game has full English voice acting and full German voice acting, both of which are amazing, if you ask me, personally. Spread the word, share it with your friends, relatives, acquaintances, pets, parents, teachers and doctors. I'm (finally!!) off to the Edison mansion again – don't wait for me for dinner! Re: Return of the Tentacle – OUT NOW!!! Wow this looks GREAT! Congrats on the release.